You are aware that it is continuing education time again. 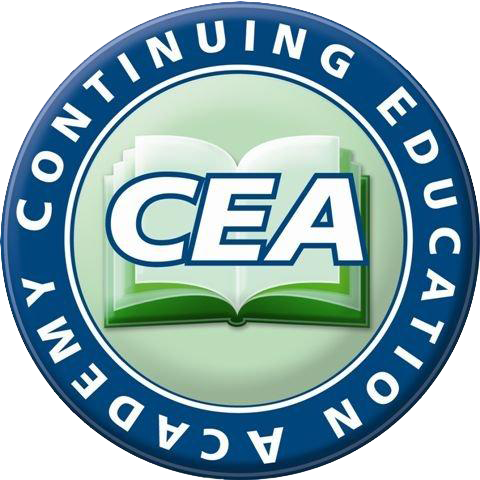 We appreciate you having attended our CE classes in the past. In order to show you our appreciation we are offering you the opportunity to earn all your CE hours this year for $99. We have added some great, new speakers and think you will be happy with our program. Visit our website at the links provided below to find class course offerings, dates and locations for our upcoming workshops, and either sign up online or download a printable registration form that may be faxed or mailed. 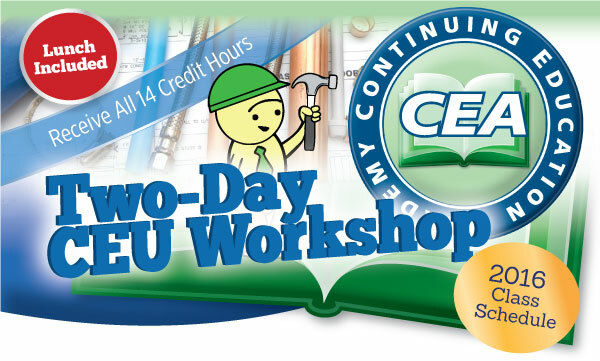 I look forward to seeing you at one of our workshops.